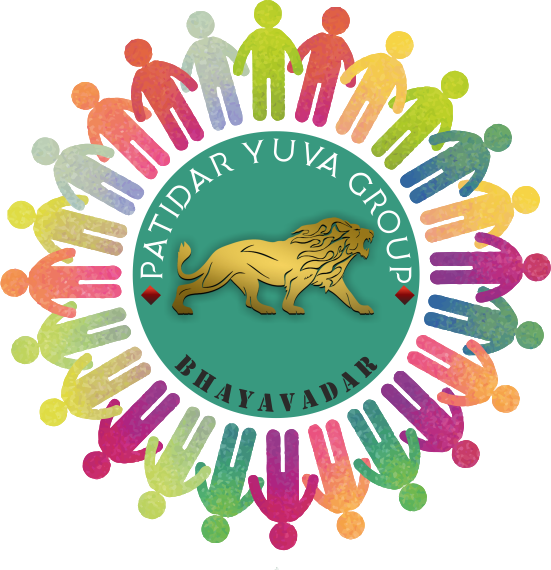 Download "Bhayavadar Guide" Android Application. All Android Device Supported. The total geographical area of village is 968.32 hectares. Bhayavadar is small village with total 310 families residing. The Bhayavadar village has population of 1539 of which 767 are males while 772 are females as per Census 2011 by Indian Government. The native language of Bhayavadar is Gujarati and most of the village people speak Gujarati. Bhayavadar people use Gujarati language for communication. Bhayavadar Primary and Upper Primary school was established in 1940, and it is managed by the Local Body. The school consists of Grades from 1 to 8. School is being run under the guidance of Mr.KATHIRIYA VASANTBHI. Total 75 batches completed in this School from past 75 years. Classes running in this is School are upto 8 th . And it is Co-educatinal School . Bhayavadar Primary school is Gujarati Medium School , it is Governement School And it is Co-educatinal School . Namshkar to all and thanks for visiting. This is my earnest effort of preserving the glorious history and culture of the Bhayavadar Village. I need your HELP and SUPPORT in expanding and cultivating the knowledge on this website so please feel free to provide any constructive knowledge or feedback.